Paying with a credit card at checkout today may mean dipping your card in the EMV reader, twiddling your thumbs for 20 seconds or so and yanking out the card when the machine beeps/honks/dings. Or maybe you still have to swipe your card through a magnetic-stripe reader. But soon you might be able to sidestep either inelegant process if you have a Capital One card. Contactless credit cards use technology such as near-field communication, or NFC, to securely transmit your card’s information to the reader. Generally, EMV card readers are compatible with contactless cards. Just tap your card on the reader to complete the transaction. Contactless cards aren’t new in the U.S., but they may seem so. When issuers first promoted the technology about 10 years ago, most card readers in this country couldn’t accept these tap-and-go transactions. As a result, early efforts to popularize contactless transactions fizzled in the U.S. But the technology took off in Canada, Australia and the United Kingdom, where readers that could accept contactless payments were already in place. 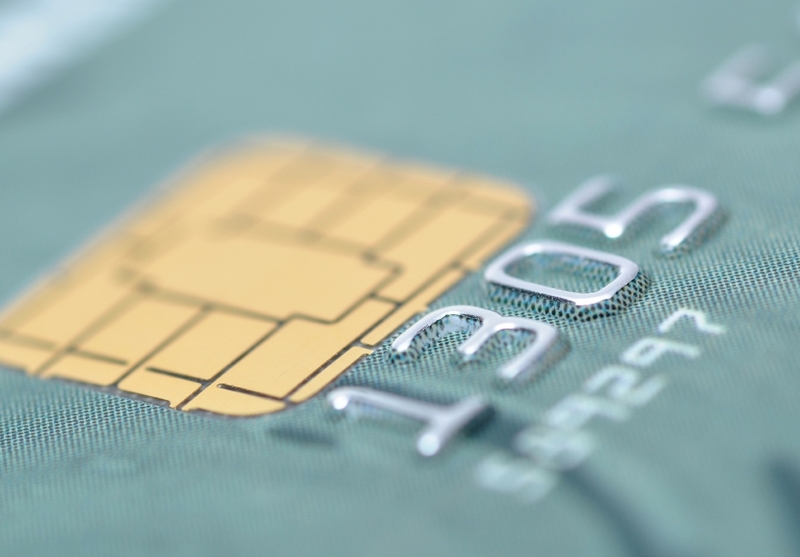 New fraud-prevention rules that took effect in 2015 prompted many U.S. merchants to update their card readers to be EMV-compliant. Most of these new card readers are also able to accept these contactless payments, giving these cards a second chance in the U.S. If you don’t want to make contactless payments, don’t fret. You can still use your Capital One card the usual way (by dipping) and the old-fashioned way (by swiping).